Over the next 6 months, I will be reviewing some of the new and hero products from Graco, including car seats, strollers and items from the home range. Part of being a Generation Graco ambassador is getting to see all of the products, and learning about them inside out. 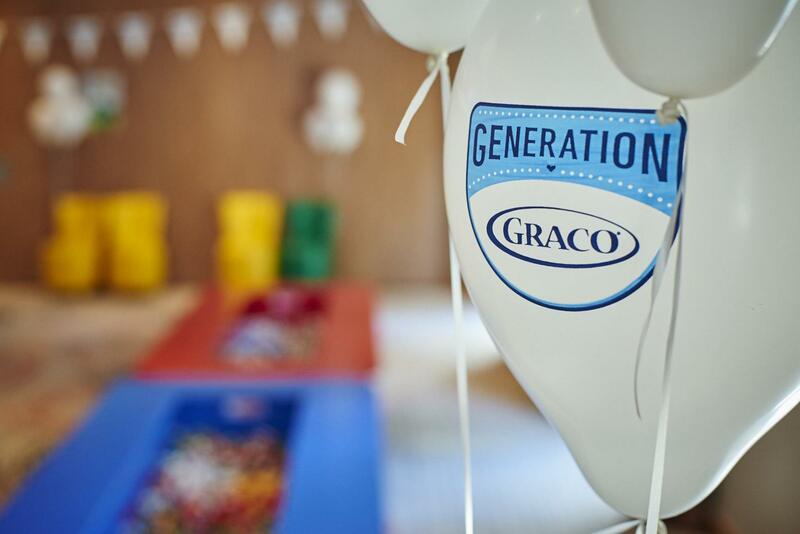 We were delighted to attend the Generation Graco launch last weekend, which was held at Legoland Windsor. 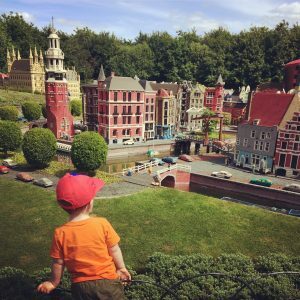 A trip to Legoland as a family of 4 – how exciting! We traveled to Windsor by train, which my son loved. He’s a big fan of Choo Choos at the moment, so getting on a real one was a treat for him. 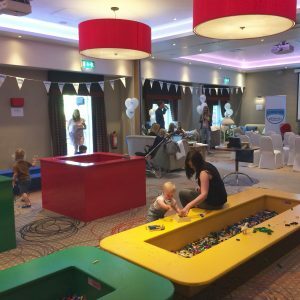 We headed straight for the Legoland Hotel (amazing!) to be greeted warmly by the Graco team. We were taken through the hotel to the event space, where we were treated to breakfast and introduced to everyone. After coffee and a croissant, and a chat with my fellow Generation Graco bloggers, it was time to find out more from the Graco team. Of course, Baby Tommy decided that this was the perfect moment to demand a feed from me (babies and their timing!). My eldest was off with my husband, playing with Lego and having a great time diving into the Lego pits! We were introduced to 2 car seats; the Milestone All-In-One Car Seat and the SnugRide I-Size. 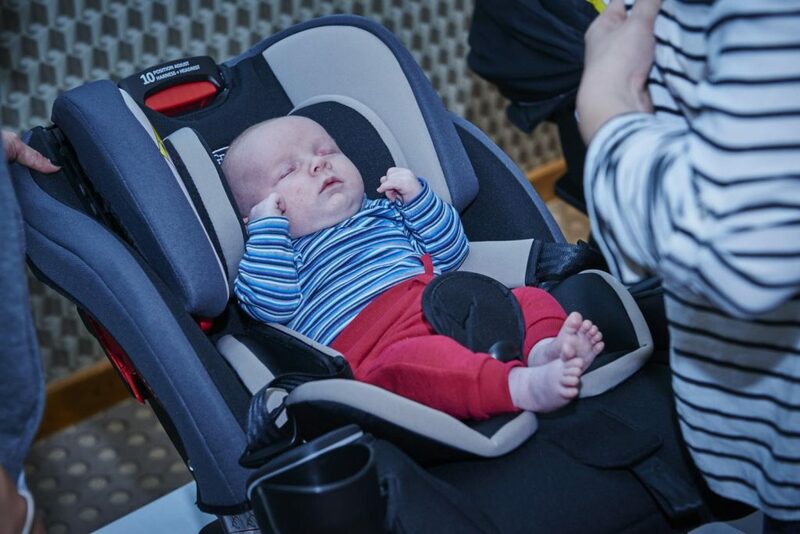 The Milestone is billed as the only car seat you’ll ever need; it’s suitable from birth right the way up to 12 years old. Wow – how great is that?! 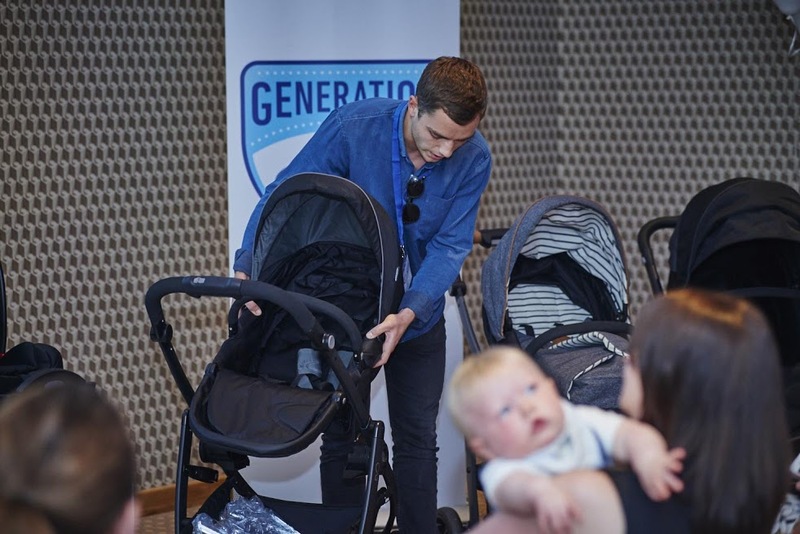 All of the strollers have the classic Graco design that us parents know and trust. What a great event! It was fantastic to meet the Graco team, and also the other members of Generation Graco too. We were so well looked after by everyone and felt like part of the Graco family; I can’t wait to work with everyone! I learned so much about the products, and can’t wait to get reviewing them for you all! Having Lego in the conference room was a huge hit – all meeting rooms should have Lego pits! The children – and adults – were all thoroughly amused! After the event, we walked around Legoland. It was PACKED. So busy. Not surprising seeing as it was a beautiful sunny day at the end of the half term holiday! This was our first time to Legoland though, so we wanted to make the most of it! 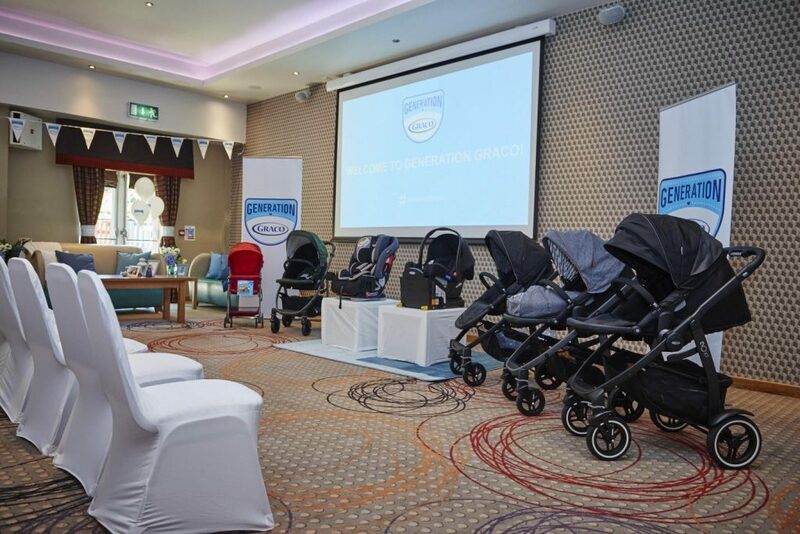 The Graco event was so lovely, we felt very looked after too. Was lovely to meet you. We love the Miniature Land in Legoland too, it’s so cool!